Recent release "Halloween Is Coming!" 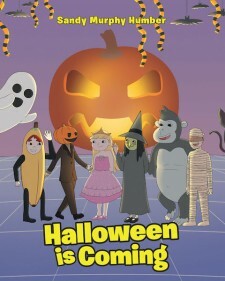 from Covenant Books author Sandy Murphy Humber is a thrilling children's book that tells the story of a little girl named Lauren who goes to her school's Halloween carnival and describes all the fun and games and goodies and costumes that all together make for another memorable Halloween. 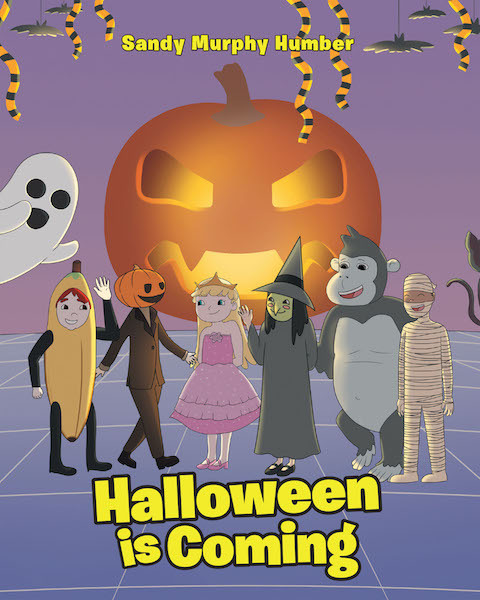 NASHVILLE, Tenn., November 7, 2018	(Newswire.com) - Sandy Murphy Humber, a proud mother of four from Nashville, Tennessee, has completed her new book “Halloween Is Coming!”: a fun kid’s book about Halloween.